Our team uses the Python programming language and its various plugins to create automated software solutions to parse data in any format and generate the desired output. Our engineers can use their experience writing automated data analysis tools for the Orion cockpit software and apply it to your specific project. Contact us to find out how we can streamline your business data analysis needs! Aerospace Applications North America implemented a suite of software tools to help document the layout and operation of each display format in the Orion cockpit. 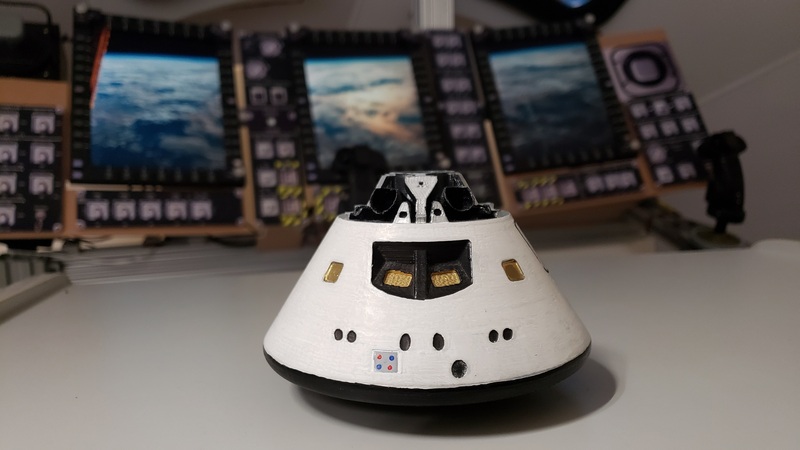 After the prototyping effort is complete, designs need to be documented for certification preparation and astronaut training. Going though each display format to extract all the required information is a very labor-intensive task if performed manually. Fortunately, our team has created an array of software tools programmed with the Python language and its plugins, to automate repetitive documentation tasks and search through complex display design data structures. An additional benefit of using automated systems is that they ensure output format constency. Parse C++ source code and IData configuration files to generate reports with detailed information about each object on each display format. Parse display navigation XML files to generate reports about the display navigation architecture. Convert text-based prototype electronic procedure definition files and table of content to XML implementation files. Convert Excel-based generic display design files to XML implementation files. Parse C++ source code and IData configuration files in code-based displays and convert them to XML format as a starting point for documentation and translation to the generic engine. Generate a report on data items driving each display to document interfaces. 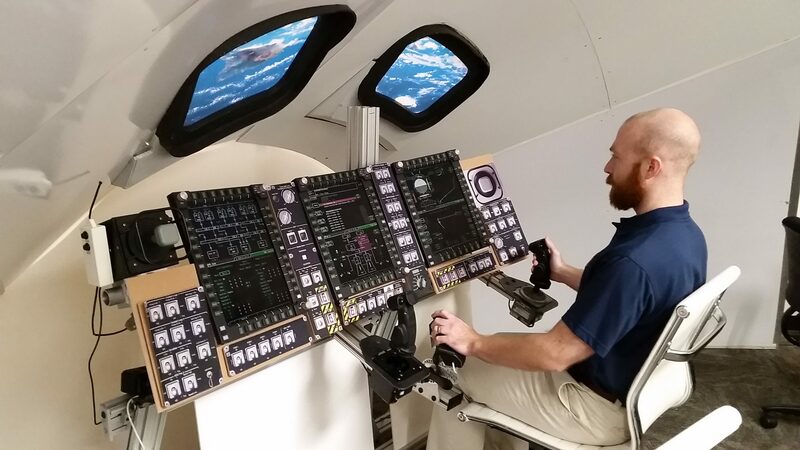 Aerospace Applications North America set up an automated software pre-verification system for the Orion display code. Before display format code is ready to be certified, it needs to be tested to ensure that each object on each display performs as expected. Tests need to be ran over and over again in a regression analysis, to verify that modifications to an area of the code doesn’t affect other seemingly unrelated areas. Automation is a great help here, performing these sometimes very long batches of tests in the background, and providing reports to engineers at the end of a test run. Using automation ensure that these tests are ran in the exact same way every time. Our team uses Python programming and the Eggplant test automation tool to generate a whole array of tests to put the prototype Orion display software through, in order to ensure that the behavior of each display is as expected before handing it over to the team in charge of actually certifying the code. Not only the tests themselves are automated, in most cases the test generation itself is automated. Specific test cases are automatically generated by our tools from display format specification documentation and source code. A human is involved in the first run of each test to verify its integrity, then the tests can be ran in an automated fashion.